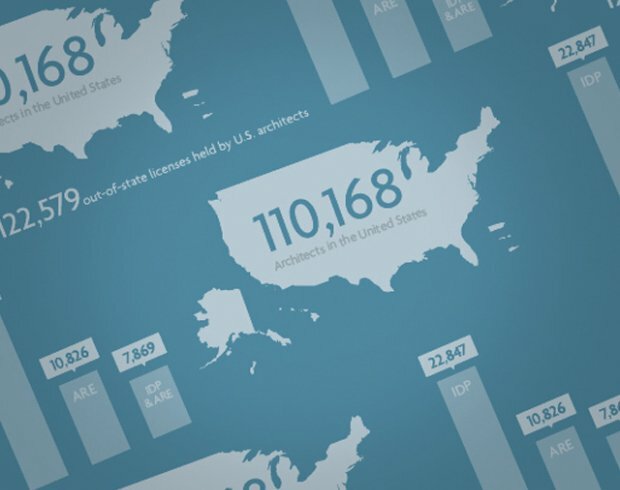 NCARB (National Council of Architectural Registration Boards) is a large nonprofit association made up of architectural licensing boards of 54 states and territories. While each jurisdiction is responsible for regulating the practice of architecture within its borders, NCARB acts as the global leader and gateway of architectural registration. They are committed to helping licensure candidates and architects reach their career goals.